There was a lot of “hurrahs’ and ‘yeahs” when Larry Sng’s application to join BN direct candidate was turned down at the BN supreme Council Meeting. That was Yesterday as far as Taib Mahmud the CM was concerned. Yesterday Taib kept his lips to himself and he knows that the BN supreme council was not the avenue for him to be trapped. Yesterday too the report was,”The decision not to accept him(Sng)was unanimous and his case was not even debated by all component parties “said the source. Many even questioned as to why Taib Kept quiet? Today:-meaning all “hell broke loose” even at the teh tarik and kolok mee stalls that Taib has given ‘lifeline” to the young man.The mass-media/newspapers throughout Sarawak published and Taib was quoted as saying ,”he plans to keep Assistant Minister Larry in the Chief minister’s office for some time. 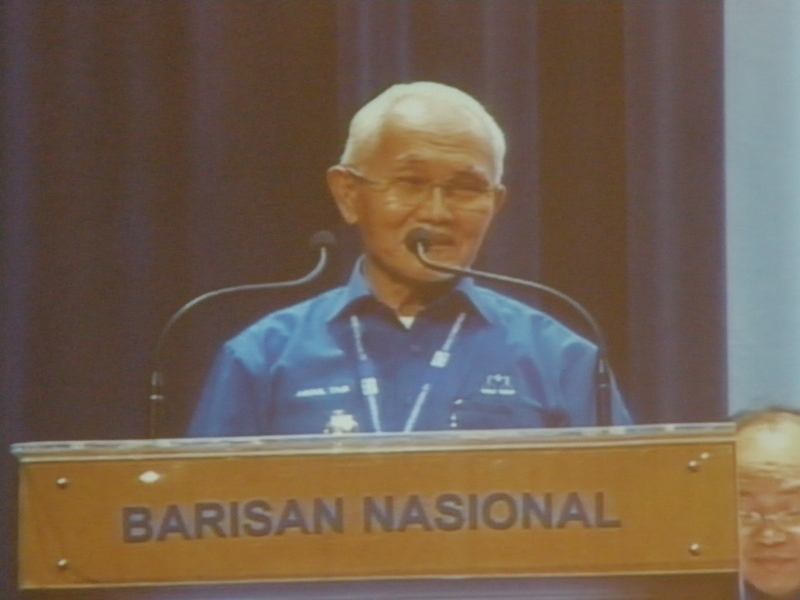 BN Sarawak chairman Taib said Sng is useful to the government and loyal to BN. A political analysts said,”There is a very strong statement and a hidden message behind what Taib has done.” If reading it correctly Taib is sending a well meant statement that he is still the one holding the PEN in Sarawak. He oversees the candidates lists and he will make the final decision.No one disturbs and interferes in Sarawak candidates lists. 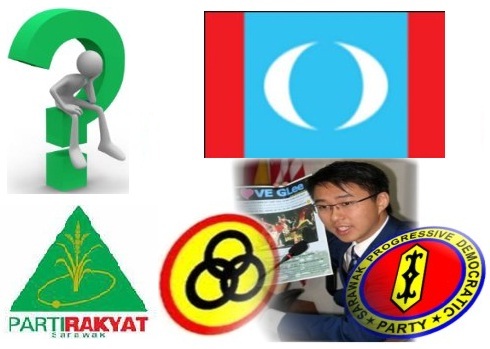 Anyone can cry and try to lobby but he is the ultimate signatory when it involves BN Sarawak. Tomorrow,”which CM has not decided yet as he has not reached his final decision many are saying Larry will be fielded in Pelagus and its a slap to the face of PRS. There are many possibilities and Tomorrow he might say,”let’s make Larry an Ambassador to New Zealand or …………………..” and everyopne will be happy and there will be many more hurrahs and everyone will be too happy and forget about Larry Sng in this coming State Elections. Another feather in the cap for Taib as he balances his house very well. Let us not justs keep ourselves in the box and lets look forward and look beyond what lies ahead for Sarawak and its people. 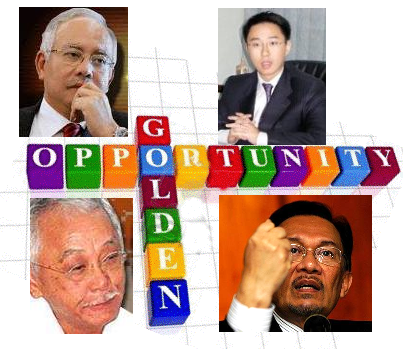 An extract from an internet blog on similar subject” Now, back in Sarawak, Taib said that Larry Sng is still relevant and is needed as he is”a strong Barisan supporter and worked very hard”! What now then? Is Taib stance not a defiance to the ruling made in KL just 48 hours ago? Well, brace for it PRS! Its Taib territory and there is no messing around.Taib is not interested in what the top leader in BN KL had to say on Sarawak affair, period! Be very afraid! The smiles which has been appearing on Larry Sngs supporters in Pelagus must have more or less been extinguished by not only the PRS Pelagus members but also the whole PRS machinery. 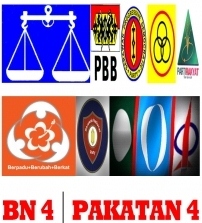 Last weekend Parti Rakyat Sarawak (PRS) Pelagus division has come out strong by insisting that Pelagus constituency needs a new elected representative from within the party. Not a day goes by without someone mentioning the drama of Pelagus Seat. We will field only a PRS-sanctioned candidate for Pelagus.Currently the party has identified at least two or perhaps more potential candidates for the seat.”stressed Masing. Masing went on to say that Sng’s current political predicament was no longer PRS’s problem. A political source said,”Fair enough but questions why Masing had to say this,”It is only right that Pelagus which is an Iban majority seat be represented by an Iban from PRS. ?” Will this not open up a can of worms and it might just land on his lap..? 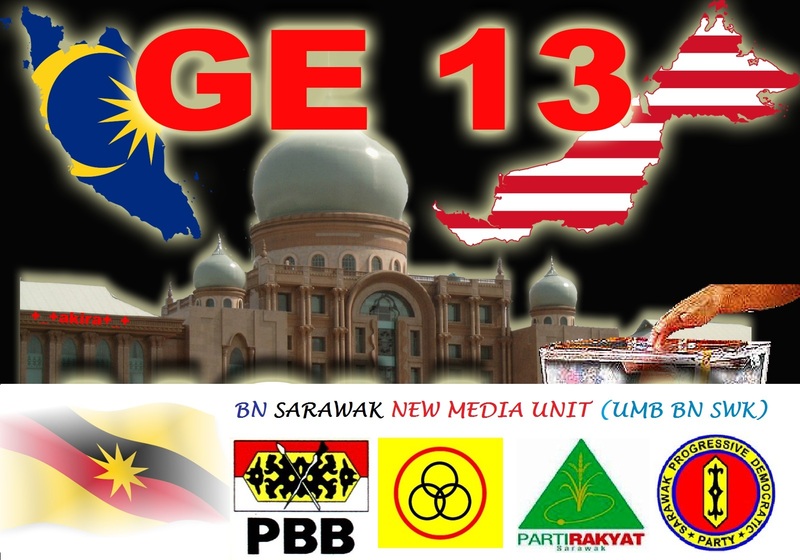 Junior Sng remains a favourite with CM Taib and only when the lists is announced after the BN coalition has vetted the candidates will we all know whether Sng will still be in Pelagus or be moved to avoid further controvesies before or after the elections.